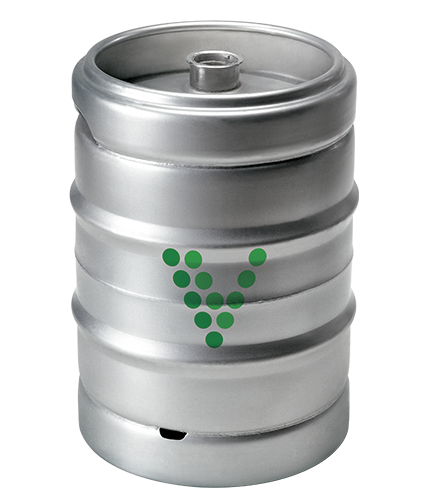 Vigne Verdi is a complete line of wines, both in keg and in the bottle, ideal for a convenient and quality choice. It includes a wide range of white red and rosé still wines, suitable for all palates and perfect to accompany you throughout the meal. Vigne Verdi is a guarantee of excellence, of respect for traditions and of the constant search for the most genuine and intense flavours which brings the Made in Italy tradition to the world.